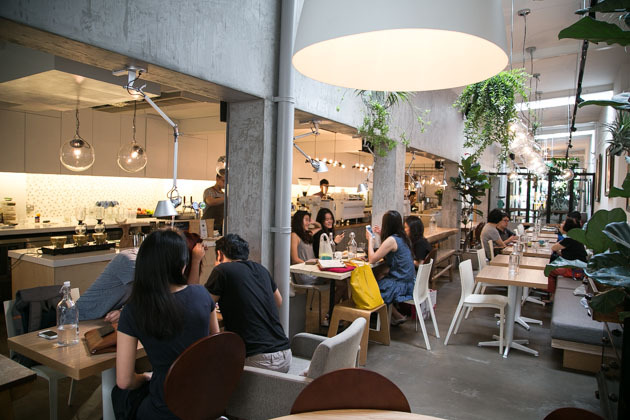 Don’t we all love to dine in a cafe or restaurant with great ambience? But not many places offer it due to either space constraint or poor decorations/colour combinations. Also, with great ambiance and lighting comes great instagram photos. For me, I absolutely love dining in places where space isn’t an issue, with ample privacy, or sometimes just in places where colours and layout are pleasing to the eye. Good natural lighting is a big plus point too. Oh white spaces are aplenty in this article. 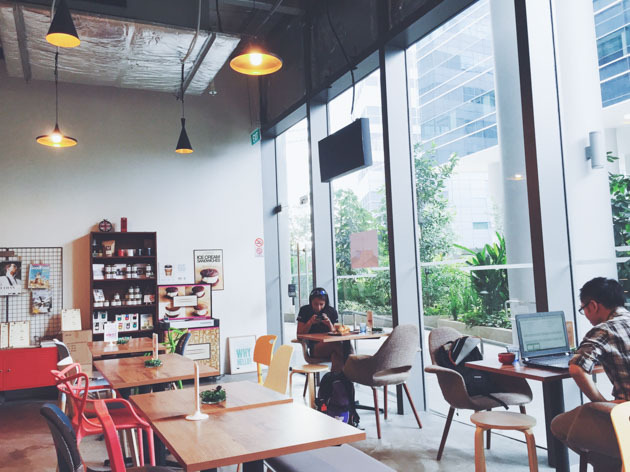 This is the list of Cafes in Singapore you can go to take the some of the best shots for your instagram account with their pleasing decor and ample natural light. 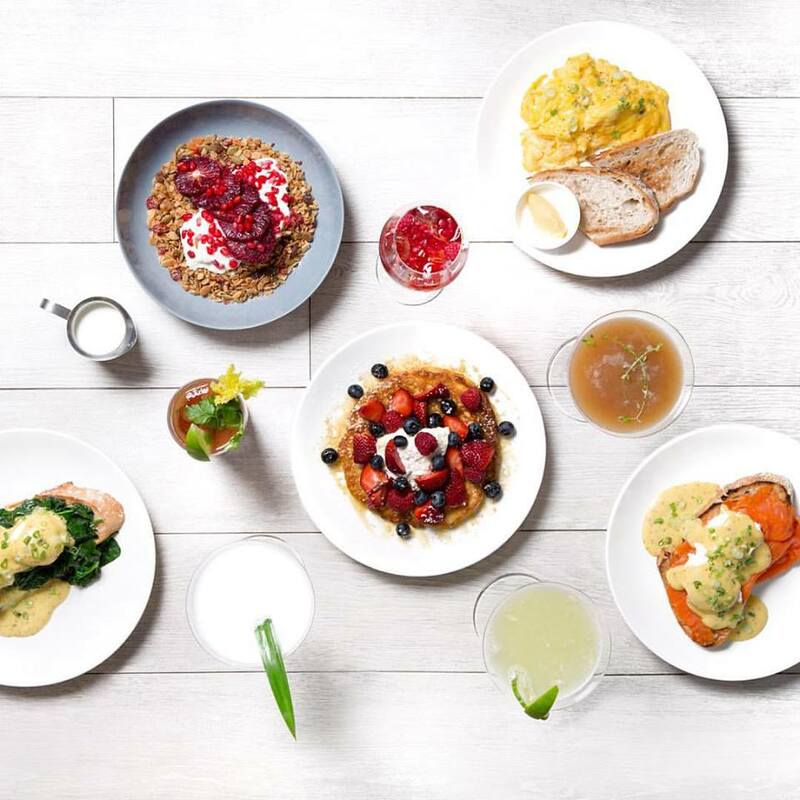 Set in a very modern, white and minimal space, Luxe portrays the Australian cafe feel and bring it to you right here in Singapore. It is also spacious and quite like a Scandinavian dining space in a big cozy house. 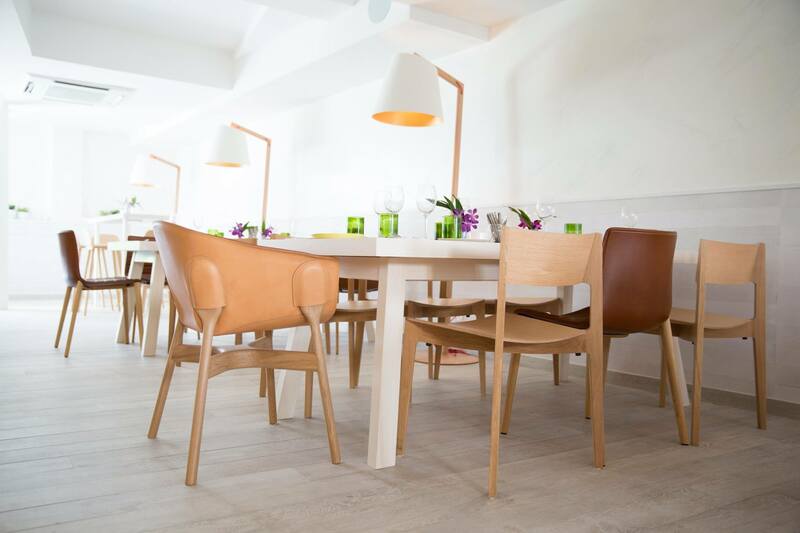 Luxe is ideal for groups of people wanting to eat together too with a couple long, communal tables. 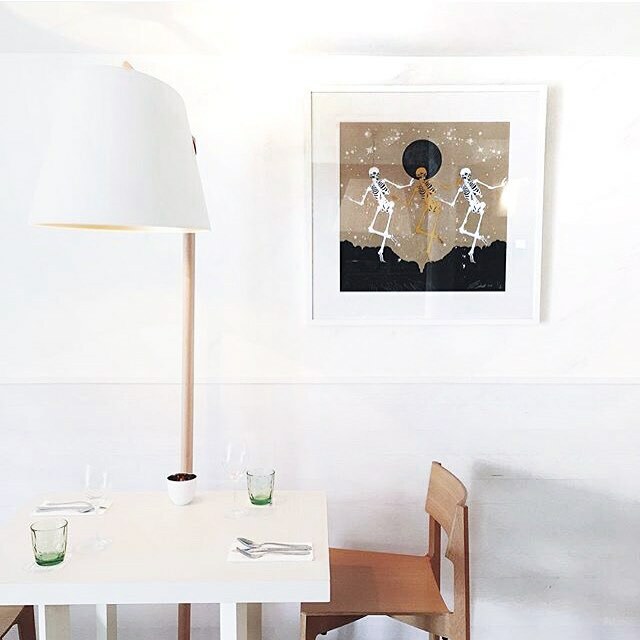 I felt that the fixtures and artwork used in the place were really classy and elegant, yet doesn’t make you feel like you have to be dressed to the nines in order to fit in. Sitting on 35,000sqft of green-land, Open Farm Community aims to unite local farmers, chefs likeminded together, and initiate in spearheading local farming. 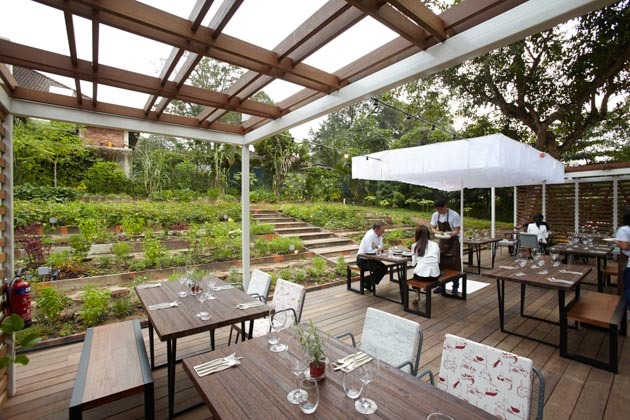 Offering plentiful of outdoor seats, patrons can look forward to dining out in the open air, enjoying the serenity of the lush greeneries around. Great outdoors natural lighting with wooden tables for great food shots. 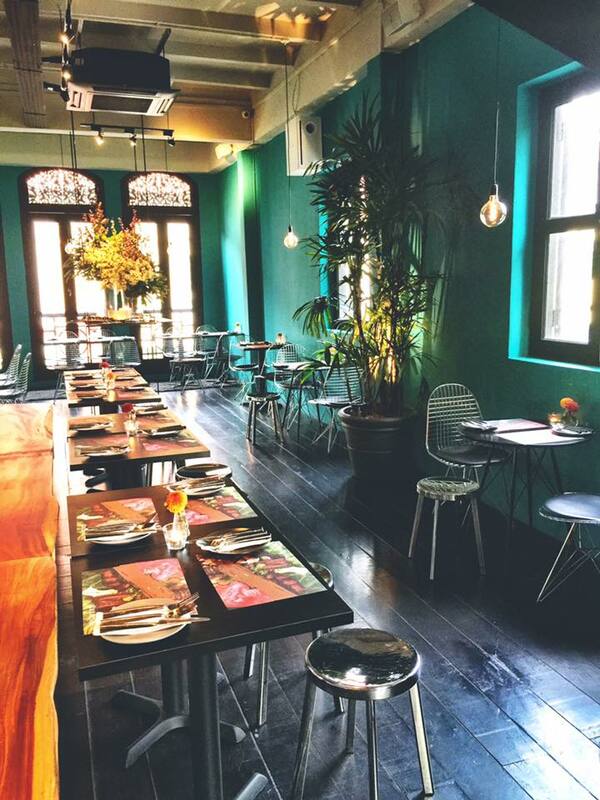 The Lokal is a casual eating and drinking spot extremely popular since it’s presence. 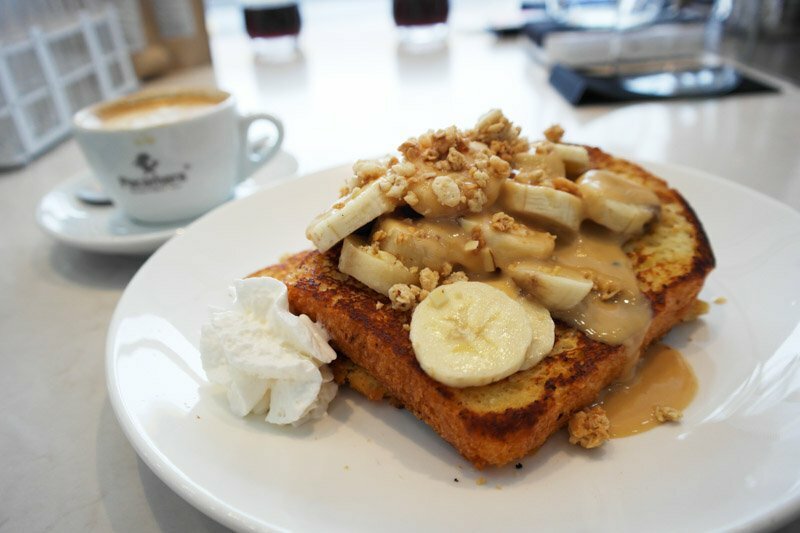 Serving good coffee and tasty food, this place is not to be missed. 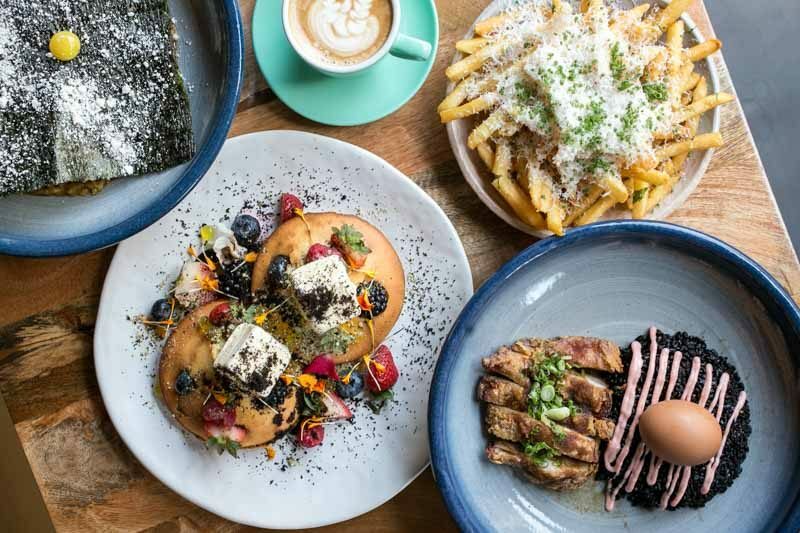 They have very nice warm ambience, with a mix of different shades of wooden tables and minimalist designs bound to bring out that contrast of your food when photographed together. The interior has ample amounts of white space and makes for really easy food photos that needs a lot of empty space. 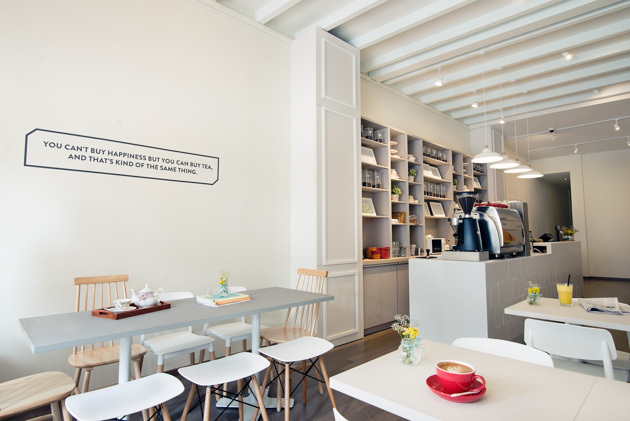 Inside sees a big communal table in the middle too where people might new friends over coffee. 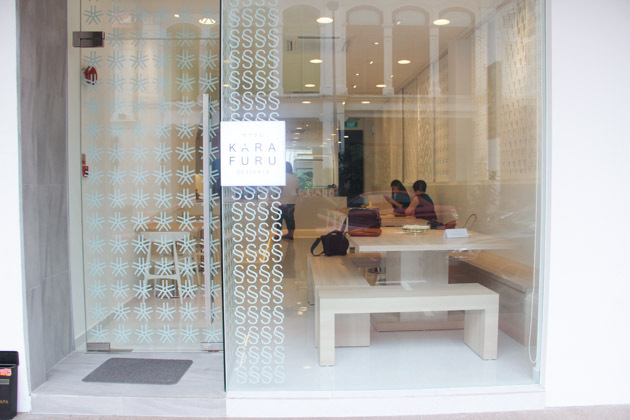 Located within the School of The Arts (SOTA) now and previously from Ann Siang Hill, Kki is committed to serving you good Japanese-inspired French artisan cakes that are delicately and lovingly handcrafted. 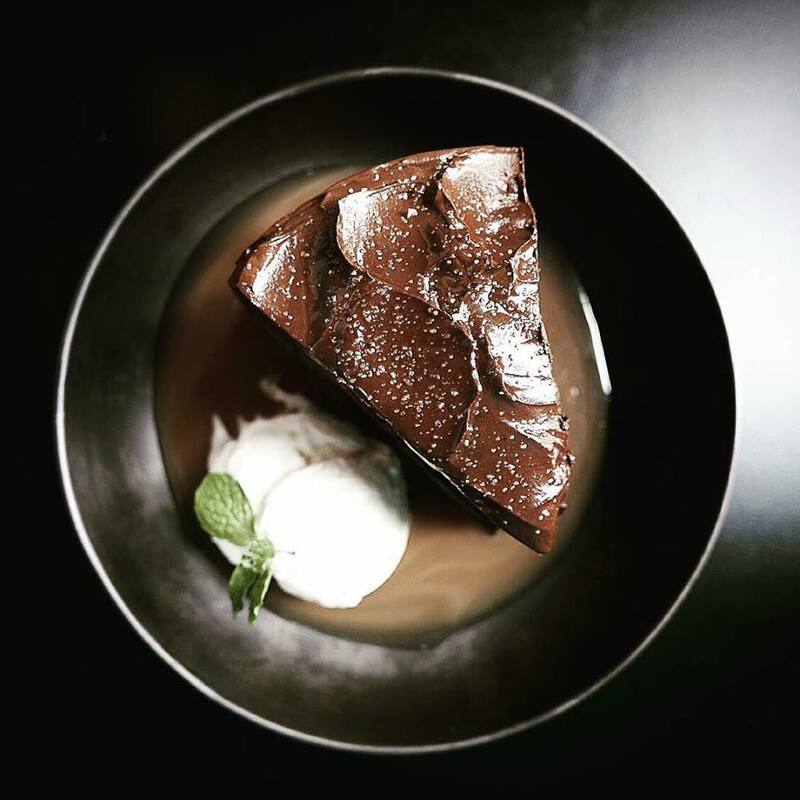 Their interior space boasts a clean, Japanese-inspired minimalist feel where your desserts are bound to look even sweeter when photographed against the interior. 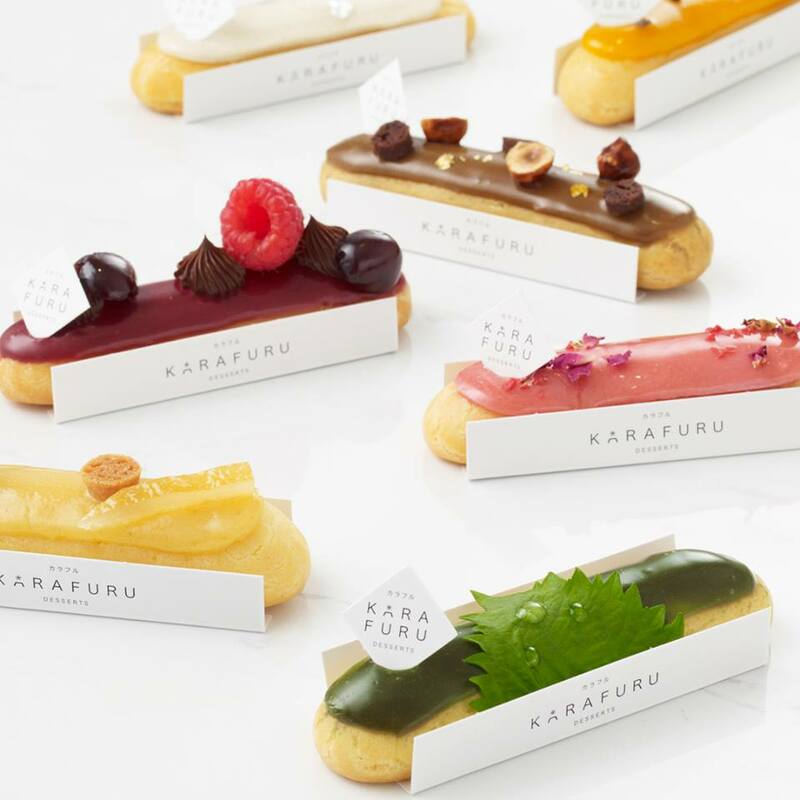 Karafuru sells really, I mean really good eclairs here. 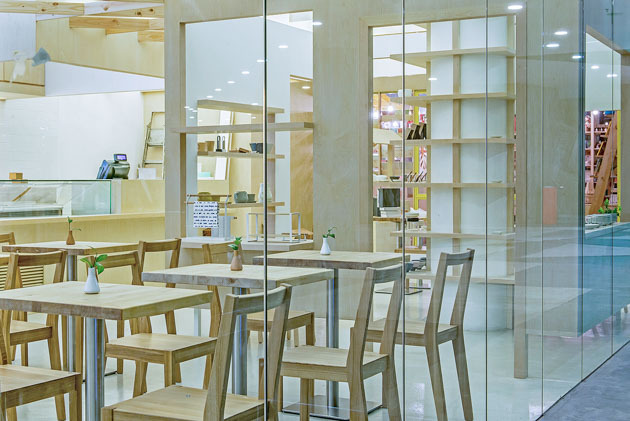 A little steep on the price but it’s really worth it I tell you – another Japanese-inspired lifestyle brand and desserts cafe that aims to highlight the little things in life that makes it sweet. White decorations with wooden tables and chairs, matched with glass panels displaying the dessert. Very sufficient lighting inside as practically everything there softly reflects the light well. Fret not, your photos will turn out great. 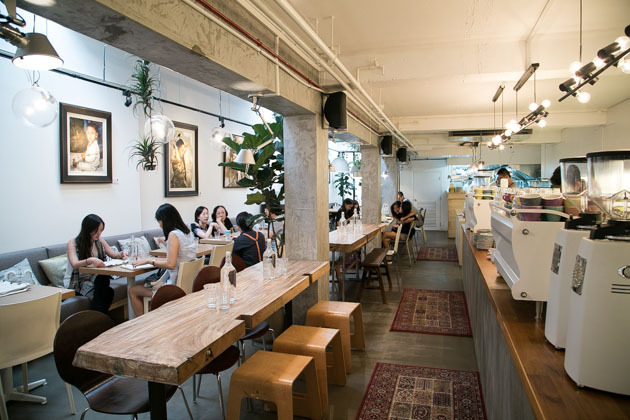 Hyde & Co is a cozy contemporary English-themed cafe located near Bugis and Haji Lane. Offering English-inspired foods like tea and artisan pastries with a local touch, they have pretty good main courses too. 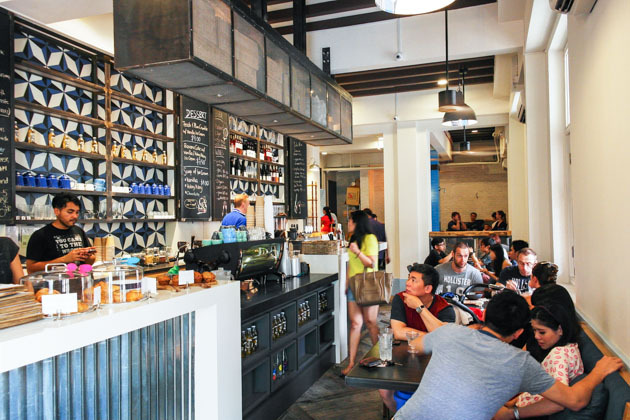 One of my favourite cafes in Singapore; this place got me loving it at first sight. It might be a little too cramped when the crowd gets a little over, but coziness at it’s best. 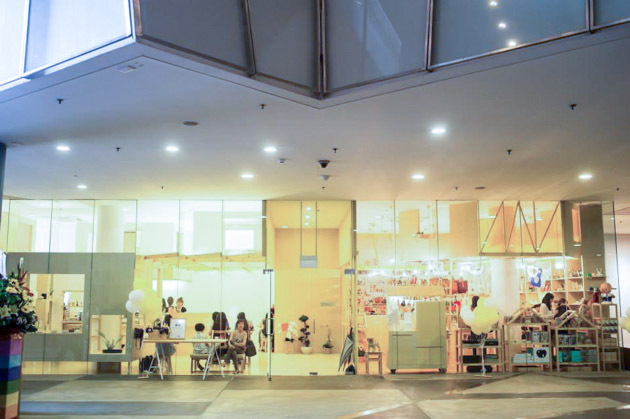 White walls and good lighting near the entrance are the best spots to take your photos. The teapots and little flower vases also make nice props in your shots. 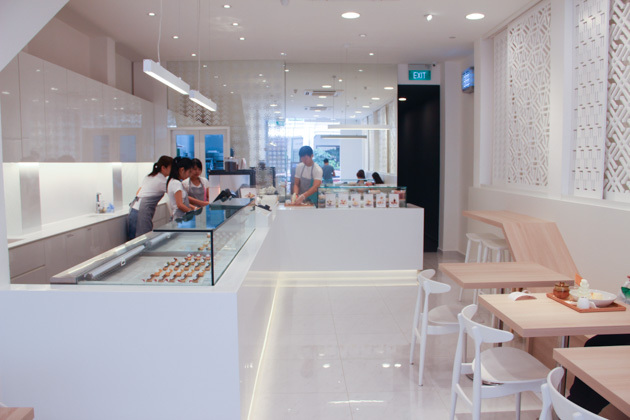 At Fatcat Ice Cream, all desserts are made from scratch- flavours are extracted from natural ingredients using modern techniques. Warm lights housed in uniquely shaped containers are hung above your heads. The desserts served are also quite aesthetically pleasing along with the detailed plating. 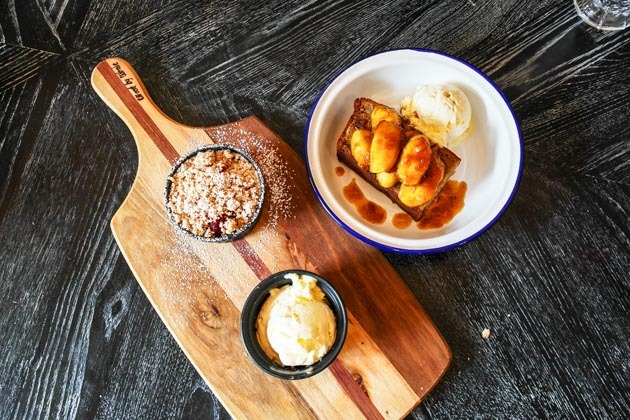 Fatcat also has flat mock brick walls at some areas of the cafe, which many people use as a instagram backdrop for their famous ice cream waffles. 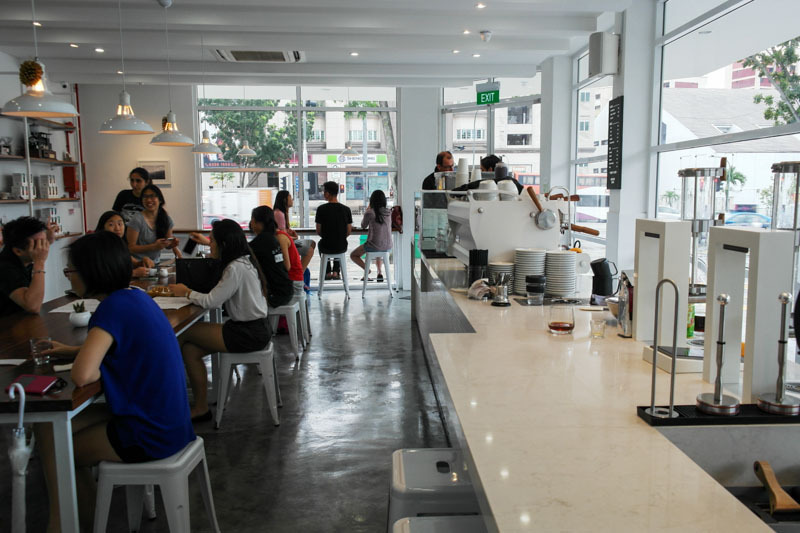 Housed in a two level shophouse, CreatureS cafe might be a little hard to locate from outside and requires some prior knowledge. Once inside, the interior has a lot of vibrantly colored decorations adorning all around, which can be very pleasing to the eyes. The place also gives off a slight vintage feel probably owing to the framed windows on the side. Quite a different feel from the usual minimalist cafes, CreatureS gives a different setting for variety in your Instagram shots. 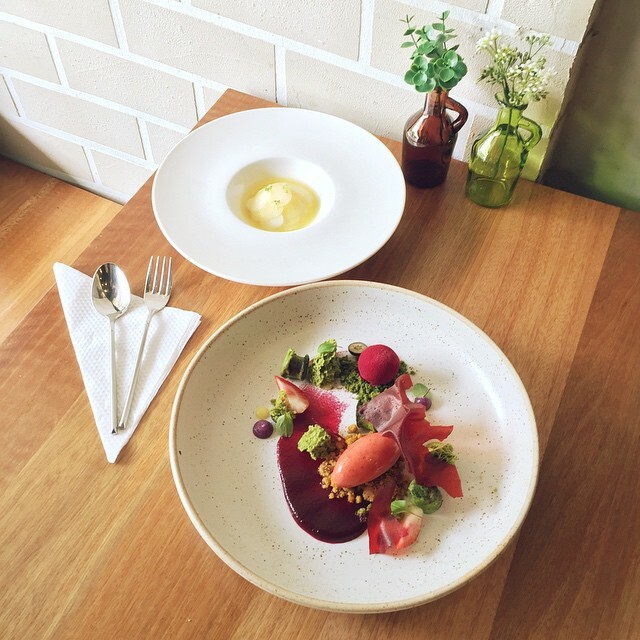 Located in Phoenix Park, Boufe aims to blend simplicity and serenity. 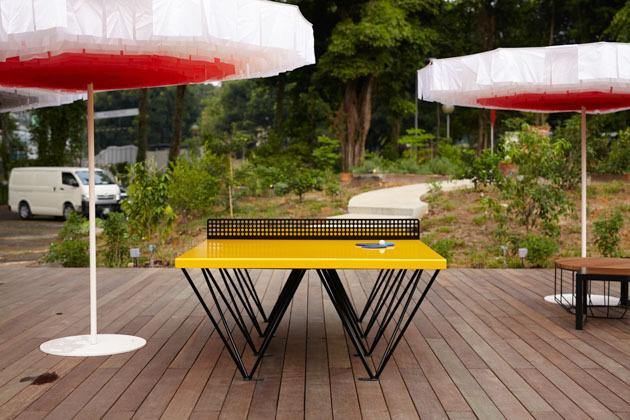 Their furniture and architecture sees a strong minimalistic design. Having walked all the way in from the main road under the scotching hot sun myself, this place was still well worth the effort. There’s actually a shuttle service from the main road to the cafe, just call in and check with the staff or ask the security personnel (I only found out thereafter). 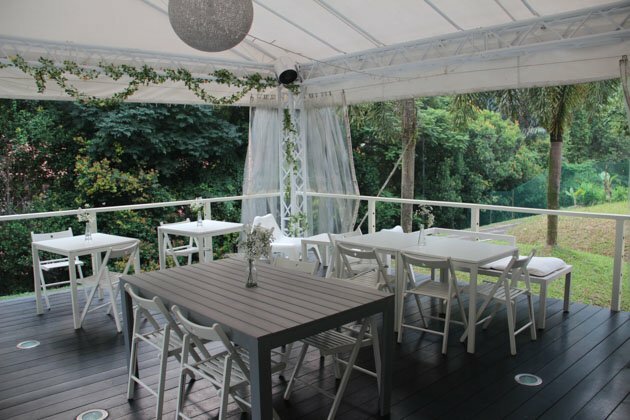 Other than the cooling, nice indoor settings, you can opt to take a seat outside under the tentage and bask in the warm tropical breeze of Singapore. It feels like you are right out in nature. 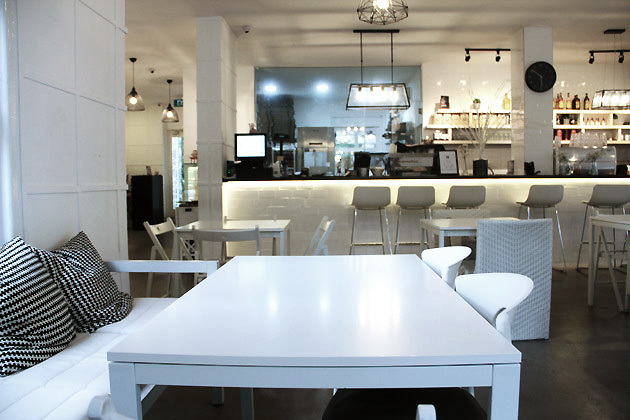 Another all white cafe inside out, literally. Pacamara is located in a corner by the main road, so keep your eyes peeled lest you miss it. Many huge glass panels and openings are built in to welcome in plenty of natural sun rays shining in. Your food pictures or portraits are bound to look great here. 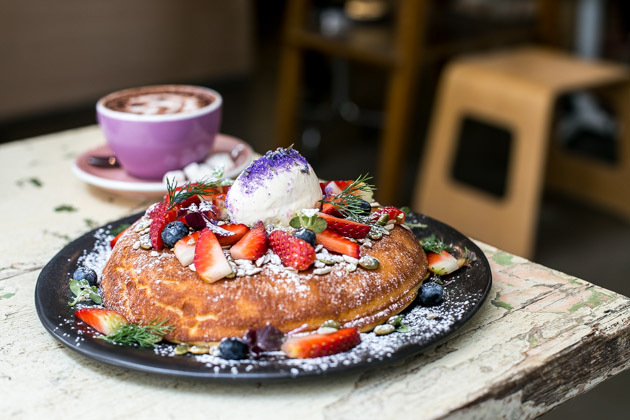 Paddy Hills is well-known for their really, really photogenic Berry Ricotta pancake (like Curious Palette, but Paddy Hills came up with it first). People familiar with this area would know that it’s along the stretch of many shophouses and eateries. There are ample of seats on the inside, with adequate spaces in between tables. Sit by the window side for better photos quality, you know what I mean. Envy Coffee is a quite, quaint cafe with huge glass panel walls for that light needed in photography. Situated within the offices area, this is one favourite spot for many to sit down and work, or chill over coffee. It’s simple and not overlycomplicated. 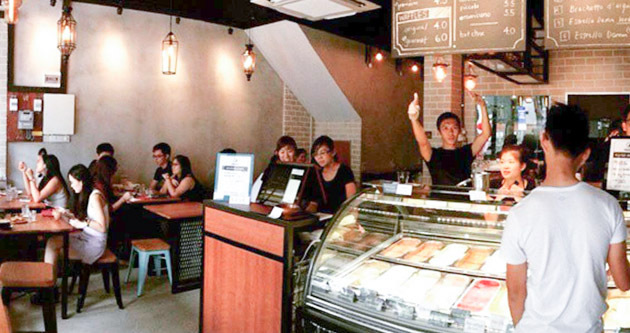 Very near Dhoby Ghaut, Curious Palette is a popular haunt for students studying nearby. Fitted with rustic wooden chairs and tables, plus the combination of lighting and decorations will make you feel as if you are seated outdoors when you are in fact, indoors. Grab the seats near the backdoor so you get the most natural light without that warm lamp tone that doesn’t appear well in photos. 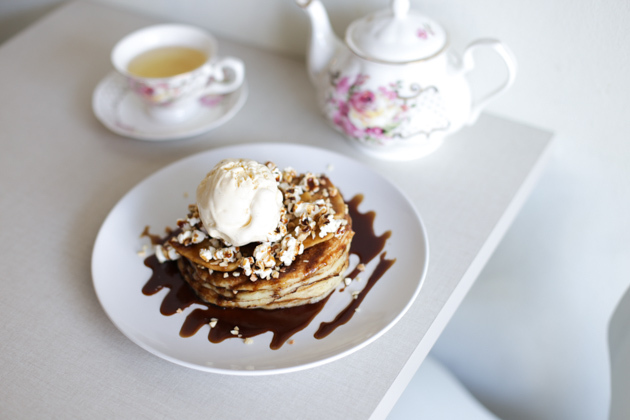 The ricotta hotcakes are also highly photogenic, but the taste is meh. This list of places are what we think are nice, photogenic and “Instagrammable”. The various places we mentioned has it’s own uniqueness and good spots. 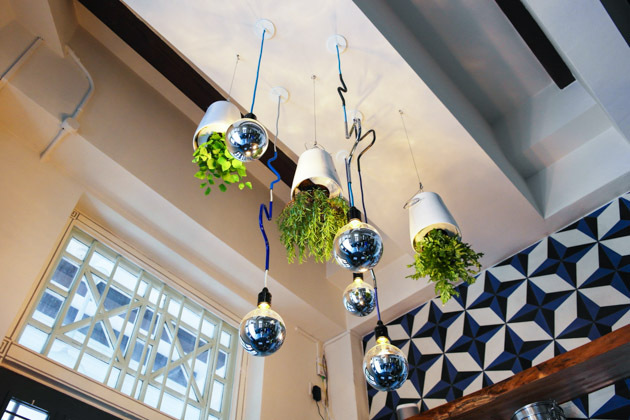 Tell us what you think about it, and do share with us some other great spots for food/interior photos!